Planning to rent or sell your property? 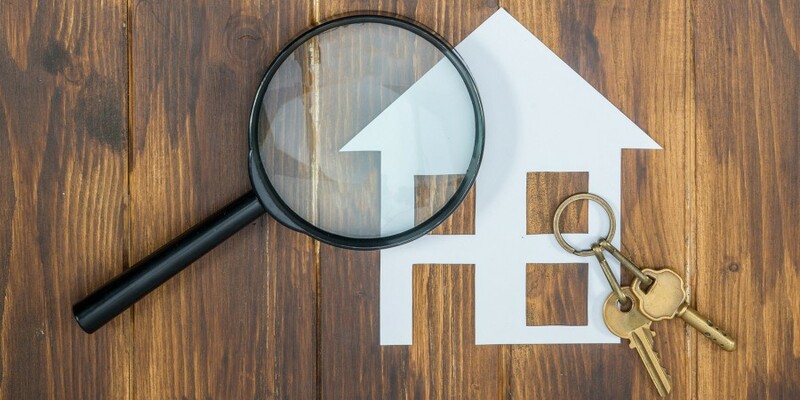 Searching for a property is never the same like the old times, we used to check the local classifieds or look out for the "for sale" sign in the area but things have changed with the recent launch of Taskzon finding the right property has never been easier. 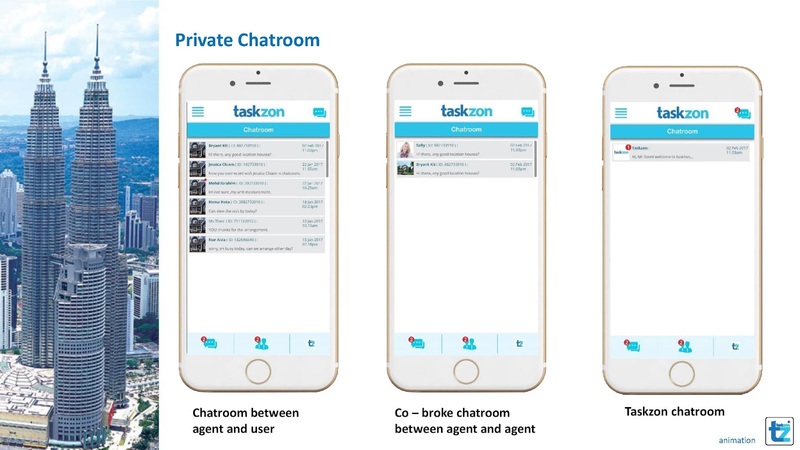 Taskzon is a new platform for property agents and buyers, this new property app is a subsidiary of Modal Khas Group of Companies. 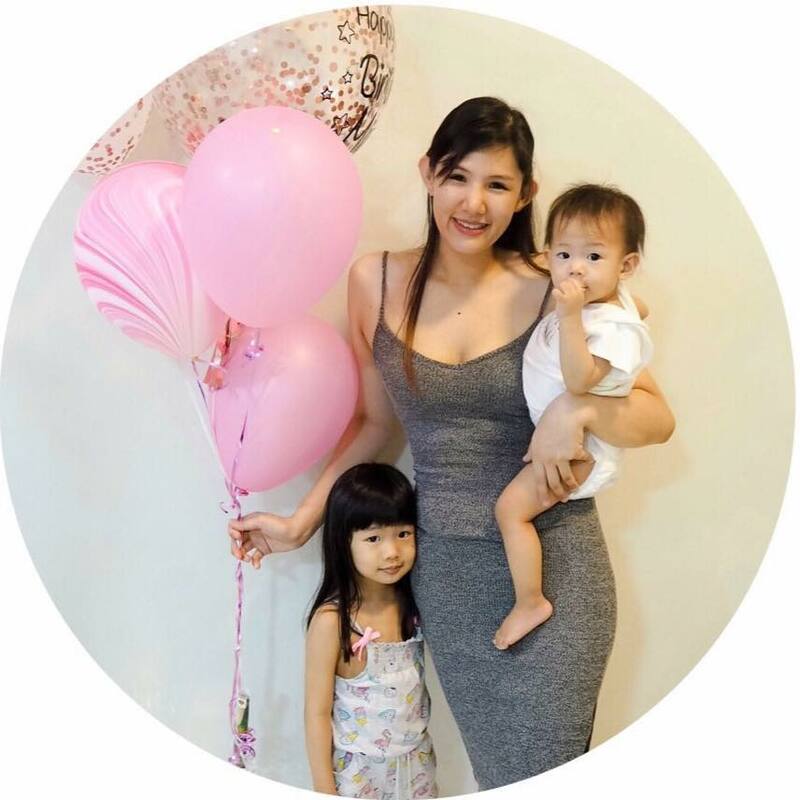 The app is quick, fast and user-friendly which will save you a lot of time. 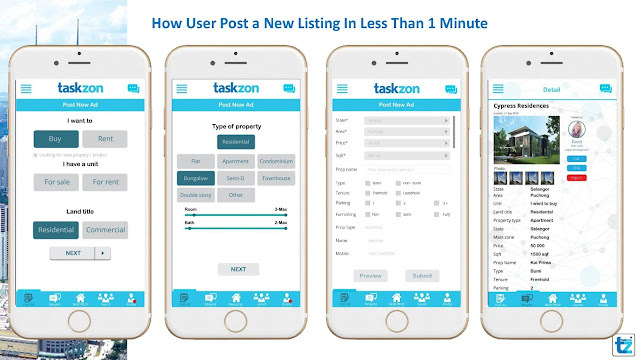 Taskzon is the convenient way to search for your desired property that fits your criteria and most importantly within your budget. 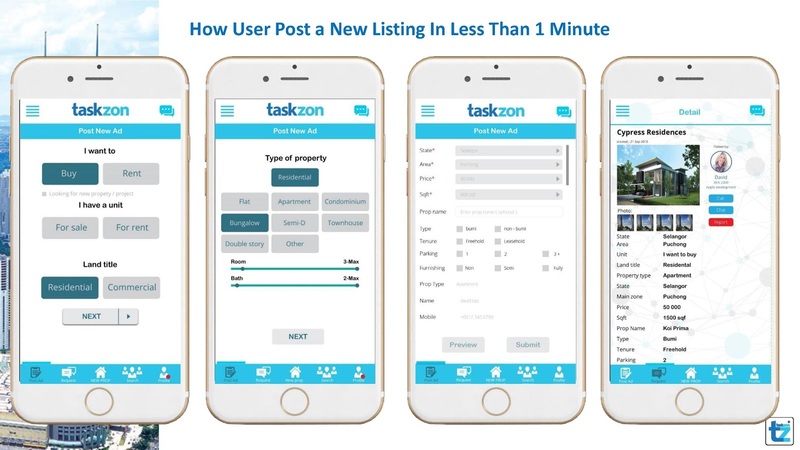 Basically, Taskzon is a property matchmaking service that pairs buyers with agents. Here are the top 3 reasons why Taskzon is a great choice for you! All you got to do is download the app and register a new account to get started. Posting a new listing is less than a minute, the app is easy to navigate because it is really straightforward. The private chatroom is what I really love about this app. I really hate it when I get spam with messages from property agents, I understand they are just doing their job, sharing the latest updates but getting calls and whatsapp from random agents is not tolerable. It can get quite annoying at some point. Taskzon private chatroom ensures that our information is protected, the agents do not get our information unless we share it with them. Getting a good agent is not easy, as a property owner I totally understand the struggle, nobody wants a sneaky, deceitful agent. Taskzon has a rating system for their agents, you will be able to choose a reputable agent who will serve you better. Besides that, Taskzon has assigned their agents by their specialized area to ensure you get the property you want in the shortest period of time. 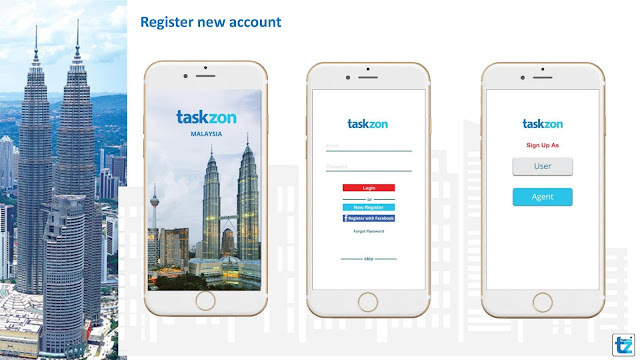 Start your property search with Taskzon, whether you want to buy or rent, this useful tool is your one-stop solution.The mobile app gives you access to property Malaysia including landed houses, condo, commercial properties and more at your palm! 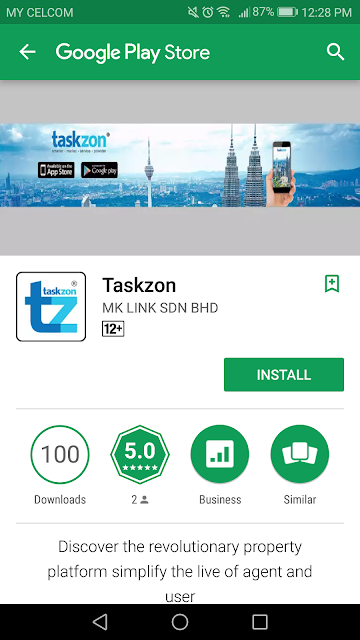 Taskzon is available for android and IOS. Download it here for free. Good platform for one seeking for a property. first time i dengar app regarding property.. can sell house thru this apps?? I love the apps! It seems so easy to use for people like me (who noob about property).